HUGE ORGANISATIONS REMAIN AT THE TOP OF THEIR GAME BY CONSTANTLY EVALUATING THEIR PROCESSES TO ENSURE THEY’RE ALWAYS ONE STEP AHEAD OF THE COMPETITION. That’s certainly the case with the M+W Group. They enjoy heritage relationships dating back over 100 years and have demonstrated their engineering excellence with project wins including a £150m Waste to Energy facility, major Nuclear Decommissioning projects and a £26m Cell Therapy Facility to name a few. However, while M+W are a thriving construction specialist, we still found ways to increase their attraction and onboarding processes and make their recruitment strategy more effective. Successfully grew the company's nuclear division from four people to 80 employees. Redefined M+W’s resourcing and recruitment processes. Our Business Intelligence suite now tracks and reports on the whole hiring process and time to hire. We’ve saved M+W time and money by streamlining and consolidating their invoicing procedures. M+W is placed at the heart of the booming construction sector, an industry that contributes vast amounts to the UK economy in terms of revenue and employment. But our talent audit uncovered a number of areas for improvement. 1. M+W had an in-house recruitment resource to manage the whole hiring process. But to keep on top of demand they were using in excess of 80 agencies who provided an inefficient service and inconsistent quality of candidate. 2. 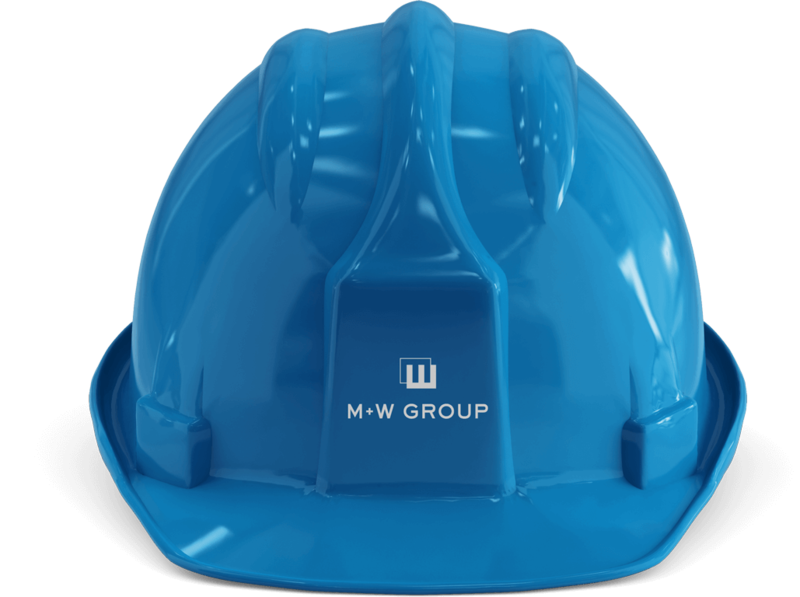 Given the varied nature of M+W’s business there was a constant demand for contractors. This brought about its own challenges concerning contractor management and compliance. 3. M+W needed a solution to streamline their processes so that they could meet project demands, attract the best talent and further grow the business. 1. One of the key outcomes of this project has been to centralise M+W’s talent management process. 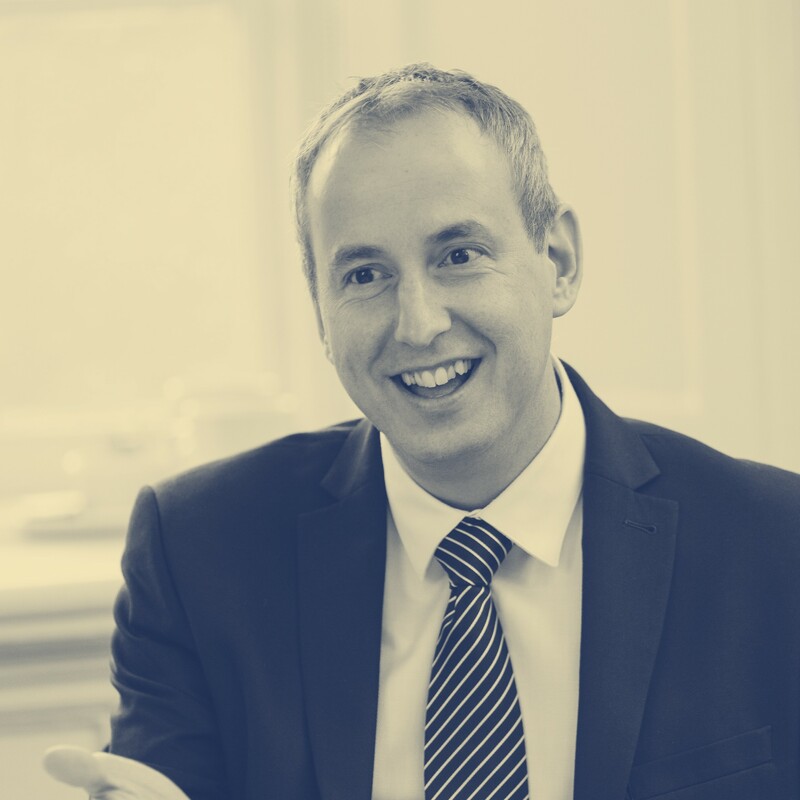 That meant taking complete ownership of their supply chain, with each agency signing up to our charter which detailed service level agreements and ensured consistency in selection. 2. Our recruitment team used their skill and expertise to ensure supply was always met in a world of rapidly changing resourcing requests. 3. 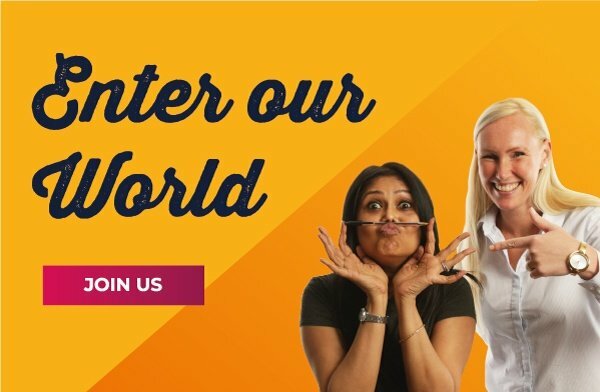 An in-house team and an online contractor management portal resolved all queries while our World Solutions team offered workforce management across the globe, as well as the UK. 4. We worked with M+W’s HR team to add value to their people strategy by making their onboarding and induction processes slicker. TTH reduced to 17 days from 35 days for contract personnel. Over 950 job offers spread across UK and EMEA projects, over 290 offers of employment in 2017 alone. 100% compliance on engagement for UK based contract personnel. Appointments made in UK, Israel, France, Denmark, Finland, Iceland and Ireland. In the first three years of the agreement, BPS saved M+W over £831,000.